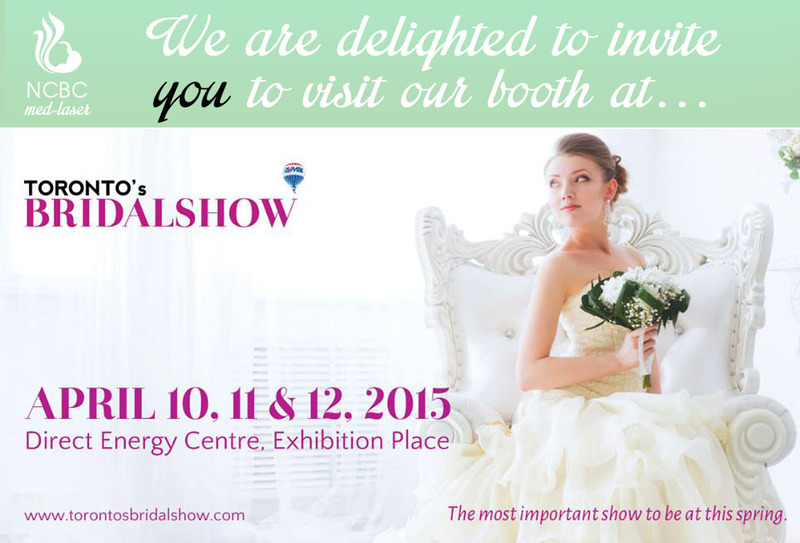 We are delighted to invite you to visit our booth at Toronto’s Bridal Show 2015 at Direct Energy Centre, Exhibition Place. Save the date and look out for our spectacular show specials! April 10, 11 & 12, 2015.